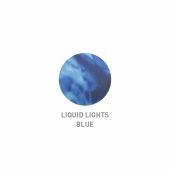 For use in swimming and hydrotherapy pools. 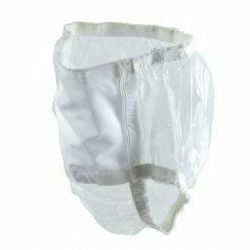 These reusable plastic pants have a drop down Velcro fastened panel for easy fitting and removal, with protected elasticated leg bands. For use with regular swimwear. Washing Instructions: Product can be washed at a maximum of 40°C using a very small amount of detergent. To dry product, dab dry with a dry towel and then leave to air. DO NOT tumble dry. Product may stain. 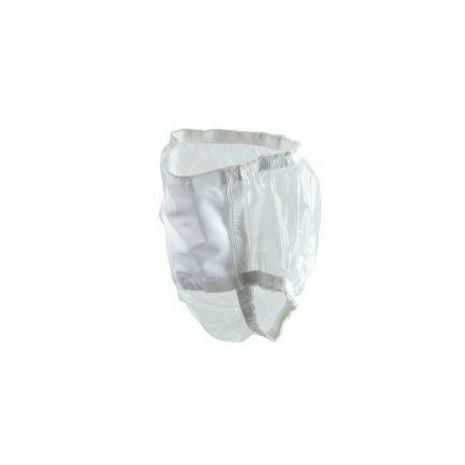 These reusable plastic pants have a drop down VELCRO® brand fastener panel for easy fitting and removal, with protected elasticated leg bands. For use with regular swimwear.